Hi guys we can finally give you a new update of this prototype. 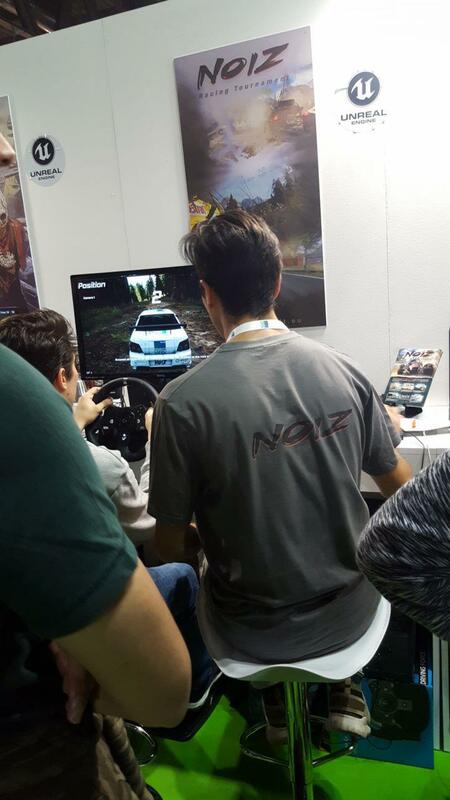 We participated in Milan Games Week in Milan and hundreds of players have tried the Noiz in prototype version, their feed back we were able to give you the best version of this prototype. 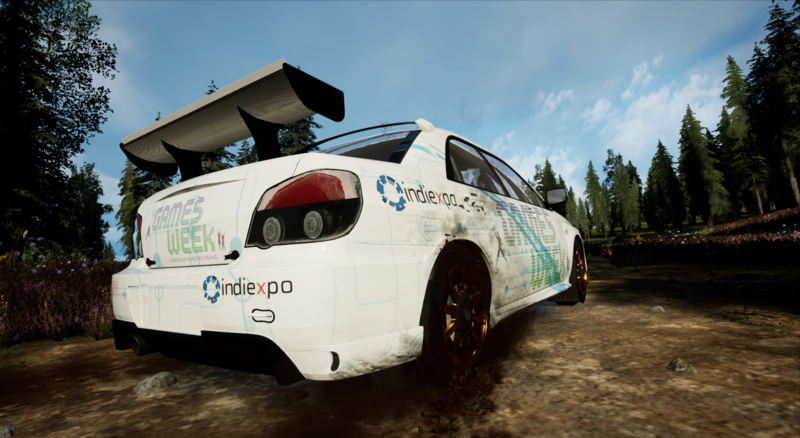 The new scenario with the Rally car will give you the chance to try another style of game that will increase and diversify the driving sensations and emotions of the game, and this time on 10 new tracks in which you will have to test your skills to qualify Dinosaur event, but the event will not be present in the prototype. With the addition of the logitech steerings wheels G920 it will be more realistic and fun, we regret we do not know if it will work on other Logitech steering wheels other than the G920. In the game folder you will find the configuration file (Noiz_wheel_setup_logitech_G920.xml) for your G920 to be loaded into Logitech Gamig Software. For now we do not have the funds to take other steerings wheels and make the necessary configurations, sorry. Know that it is always in the prototype phase, so what you see is a draft of the final version. Improved physics on all vehicles. Logitech G920 steering wheel support. 10 new tracks of qualification for the Dinosaur event. 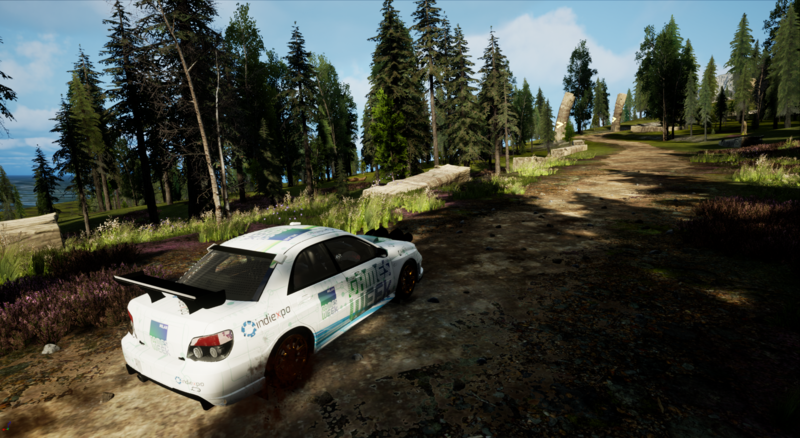 New rally vehicle with livery. New Milan Game Week livery for all vehicle. 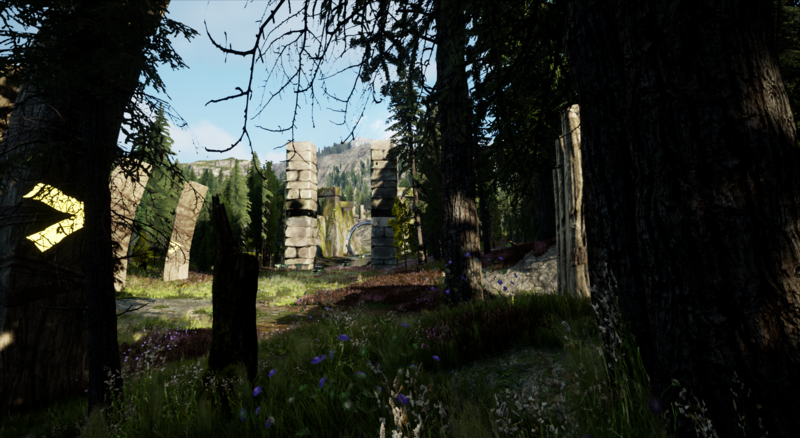 Having solved many problems that were crashing the prototype, it is now more stable. The coefficients of atrites of the various types of surfaces have been changed and improved. Improved rendering on all scenarios. It involves many collisions with the vehicle. Increased the visibility of some directional signals. Type A and B cars are now more arcade and decreased speed. Type C and D cars are more simulative. Changed the big jump on Kraken map. Changed the tunnel event that sometimes the vehicle collided with little visible debris on Meteor map. Increased absorption of suspensions on all vehicles. Sound motor GT car is discontinuous. Guard rail impacts in meteor not always correct. 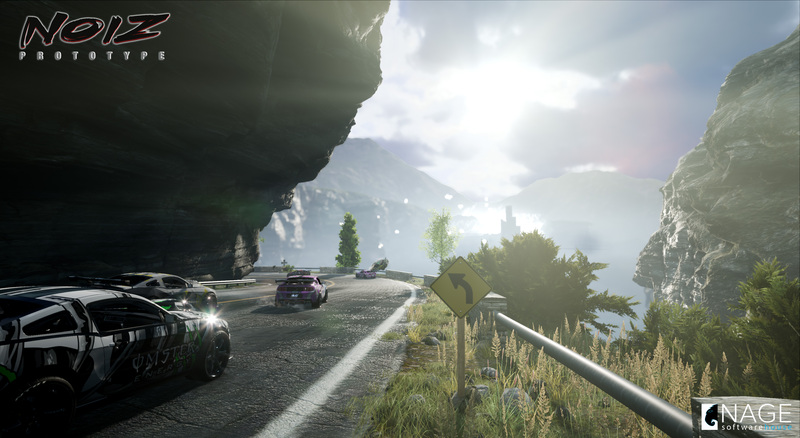 Often if you press pause in the game after the game has been resumed, the engine will disappear, we advise you to enter pause again and exit again. Download, launch the launcher and wait for it to download about 5.7 GB and then start the game. patron to give you the opportunity to support this project also from an economic point of view, we hope that you do so many that we really need it and surely you will make us shorten the times.